Not all of us need to play Santa and be sure that the stockings are filled by the time the kids come downstairs on Christmas morning. For those with the empty nest or those lucky enough not to have an abundance of family commitments and parties to attend you have a fair amount of choices as to how to spend your holiday this Christmas. Be you an early riser, or a night owl there is generally something for everyone, even if it’s just to get out and walk the deserted streets of London on the one day a year there is no public transport clogging up the roads. So if you aren’t planning on cooking a big Christmas lunch for your relatives consider the following activities for a unique way to spend the Christmas Day holiday. 1-Tour the Town with Peter Berthoud. Knowing that we have mentioned this in a previous Christmas activities post this year, but it sounds so cool that we want to be sure you at least check it out. He will be meeting tour participants at 5:30 am in the deserted streets of The Capital in front of the London Eye. 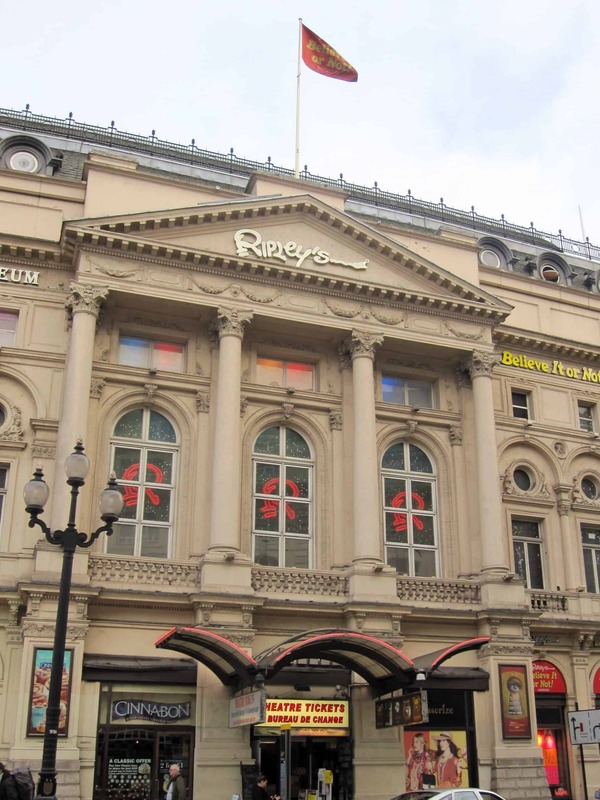 The tour covers Soho and Mayfair, both never quite this empty, and even tours the usually crammed Piccadilly Circus. You should book in advance as it goes until noon and participation is limited. The cost is about £130 for ages 16 and up and includes a café breakfast and a pub lunch. 2-Golden Tours has a selection of Christmas Tours as well. You can choose between a lunchtime cruise down the Thames, a morning walk about or a night time tour of London’s famed Christmas Lights without double-decker buses jamming up your view. The tour is in an open air bus and is only £ Great for those who are shutter bugs and for those looking to walk off the turkey lunch extravaganza. There are also the sights and sounds of London that takes in the major tourist spots like Big Ben, House of Parliament and St. Paul’s Cathedral, which costs £39. But for the more adventurous there’s an Oxford, Cotswolds and Stratford-upon-the-Avon that includes the traditional Christmas lunch for £118. 3-Check out the many London Church Services about The Capital. If you plan on attending Westminster Abbey or the Westminster Cathedral you will need to book your free tickets in advance. But if you don’t make Westminster, there’s always St. Paul’s Cathedral, or St. Martin-in-the-Fields. 4-Check out the Crazies at the Peter Pan Cup. 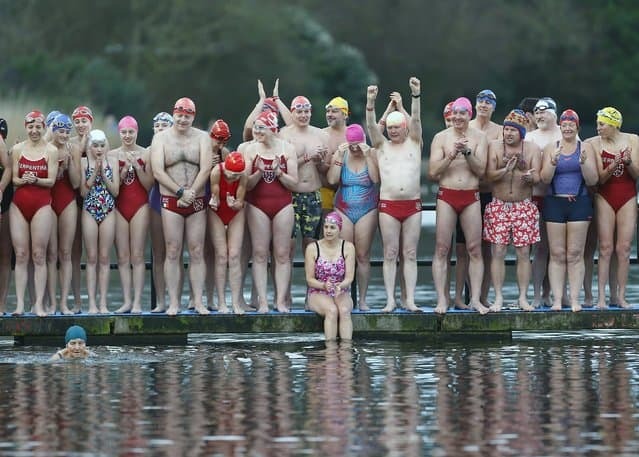 How these folks can plunge into the freezing water of the Serpentine is beyond us, but it sounds like great fun to watch while sipping hot chocolate with a lil’ added somethin-somethin. Yet it’s a tradition that is still going strong after 150+ years, who even knows why?! there is a heated pool option at Hampton Pool. From 8 am to noon you can take a dip in the heated pool that may help you to work up a significant appetite for Christmas lunch of Turkey and the trimmings. 6-Hit a London Restaurant for Christmas dinner out this year. Sick of doing all that cooking? 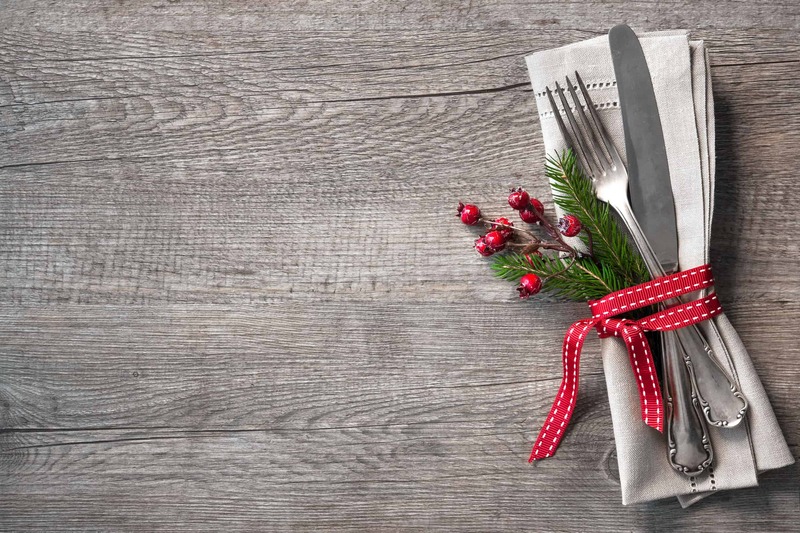 Let the area chefs treat you to a meal even Santa would die for. There are a good number of the top spots open on Christmas day, as are most pubs (at least until early evening), so check out the earlier post on the Top 10 Chef recommended London restaurants to see if any of our favorites tickle your festive fancy. get in on the first night of Chanukah Funukah which is a fun-filled night of activities at the Jewish Community center JW3. 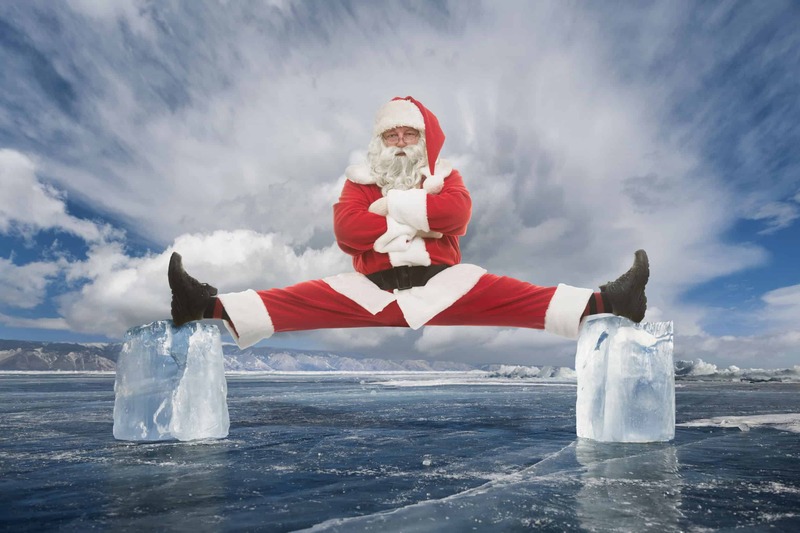 They also have JW3 on Ice through 8 of January where they are offering ice skating in their piazza with hot chocolate, mulled wine and tastes of the season. during your Christmas meal with a London guided walk. All walks last just two hours and happen regardless of what the weather is doing. 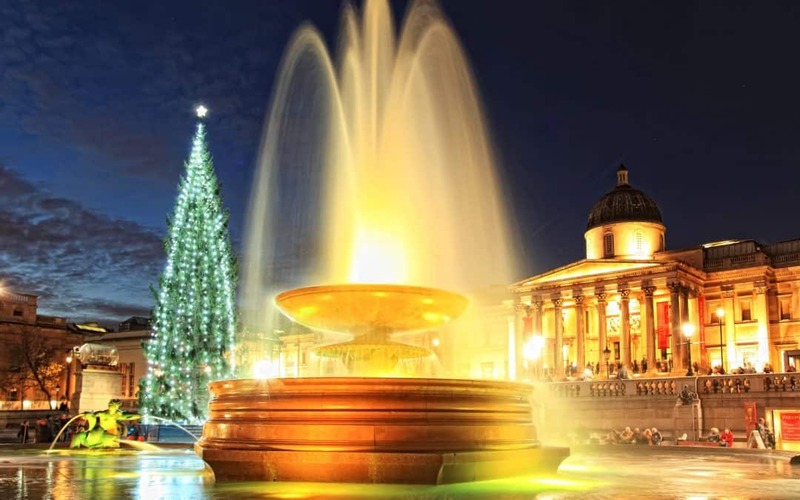 They start on Christmas Day in front of the tree in Trafalgar Square and there are two to choose from. For those getting an earlier start you can pick the Christmas Morning, 1660 Samuel Pepy’s London. Hear about how the Protector Oliver Cromwell shut down Christmas in the realm from 1652-1660, bah humbug! Or for those who want to start later in the day and keep to the polar opposite of shutting down Christmas go with the 2:00 pm Charles Dickens Christmas tour. 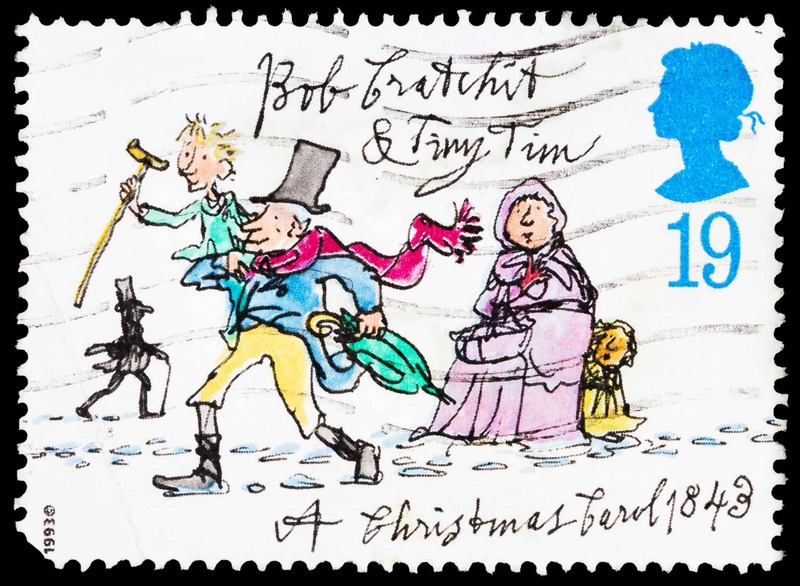 Believe it or not, Dickens did more to strengthen the Christmas holiday throughout the world than many give him credit for. Find out all about it and end your tour in the fabulously decorated Covenant Garden near the Strand, which will have plenty of eateries and pubs open on Christmas. Ripley’s is still humming 365 days a year. Whether you’re interested in the matchstick London Bridge that’s over 13 feet long, or The Last Supper painted on a grain of rice! There’s even a mini Cooper that’s covered in Swarovski crystal bling. It opens at 10 am and goes on till midnight, so feel free to make it the last stop of the night. 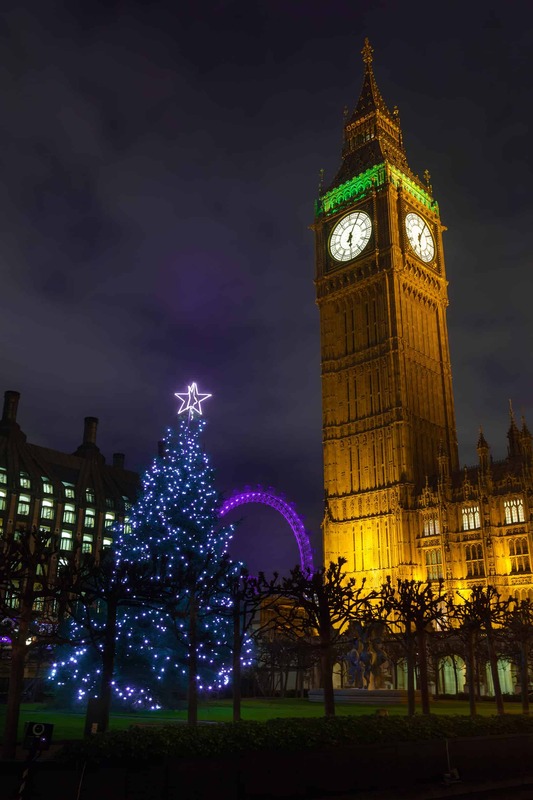 10-Enjoy the Best Christmas Lights in all the World in London! Wondering where it will be best? 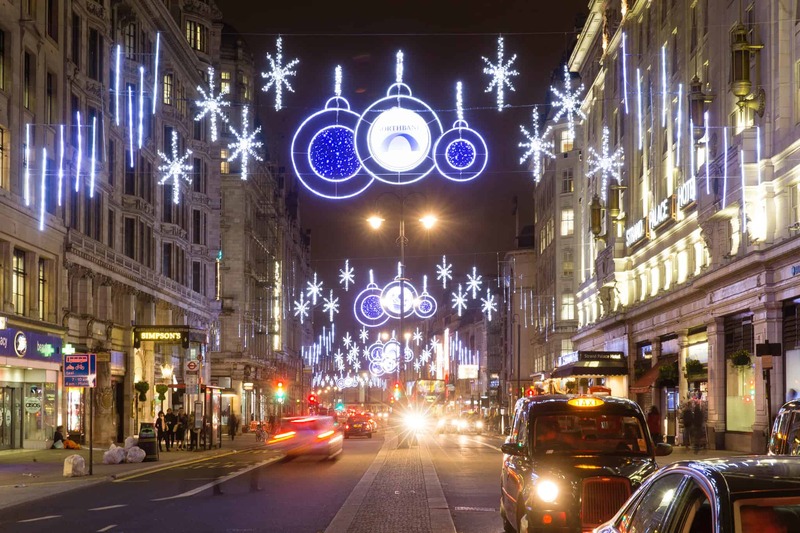 Well look no further than our Top Ten London Christmas Light Displays post for the best ideas. With no public transport your view is sure to be as unobstructed as you’ll ever get within The City. So no matter which of these great Christmas Day activities you choose, be sure to have a Merry Merry and prepare for the happiest of New Years in The Greatest City in the World, London!